Reliability comes to the forefront when one is in the search of a good soccer academy for the children of age group 2 to 9. First Steps Soccer is located in Bristol and at present works with 550 children per week making us the largest private academy for soccer in the South West, working with the children of this age group. The academy is run by the passionate father and son duo Mark and Joe Wenham alongside Jake Jackson. A team of coaches in their early 20s teach children the nuances of the game. 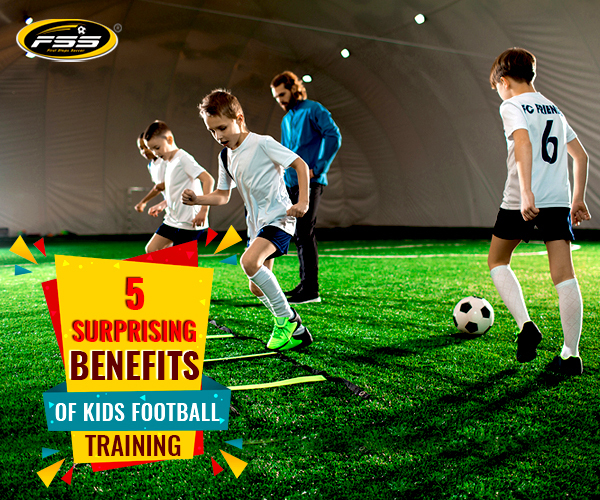 Qualification is one of the top criteria for selecting a soccer academy for children. Mark has trained them and spent more than 6,000 hours of session. He has a vast experience in training under 9’s football enthusiasts. 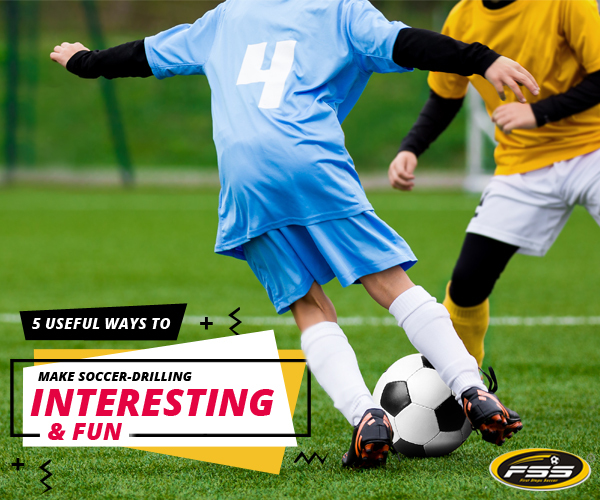 How to introduce soccer to children of various age groups Enroling your child into soccer classes is a great idea but before that you need to consider from where to start depending on your child’s age. 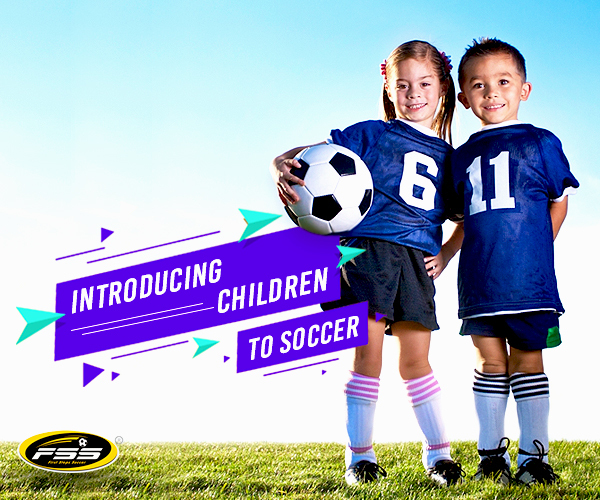 Leave a Comment on How to introduce soccer to children of various age groups Enroling your child into soccer classes is a great idea but before that you need to consider from where to start depending on your child’s age. 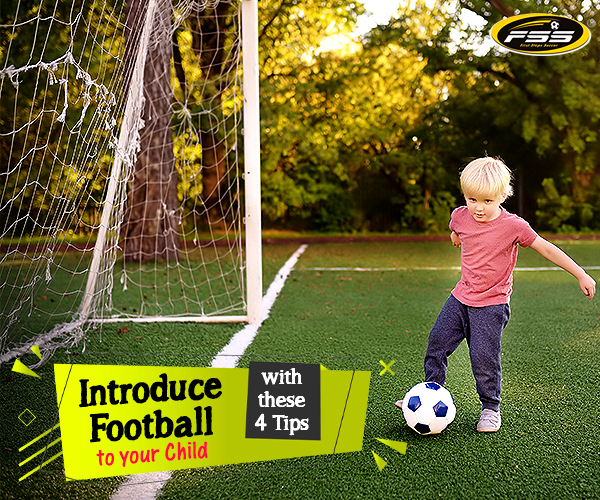 Introducing your child to soccer is a great way to encourage growth. 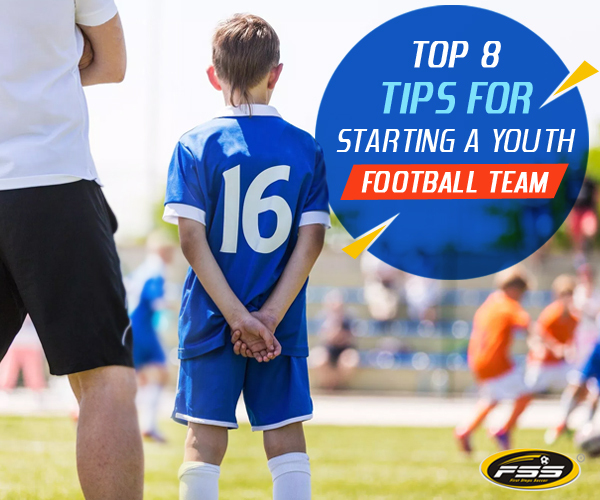 But most importantly know the psychology of your child before enrolling for soccer lessons. 3 Points to Remember When Treating an Injured Soccer Player Treating an injured soccer player? Pay attention to these 3 areas! 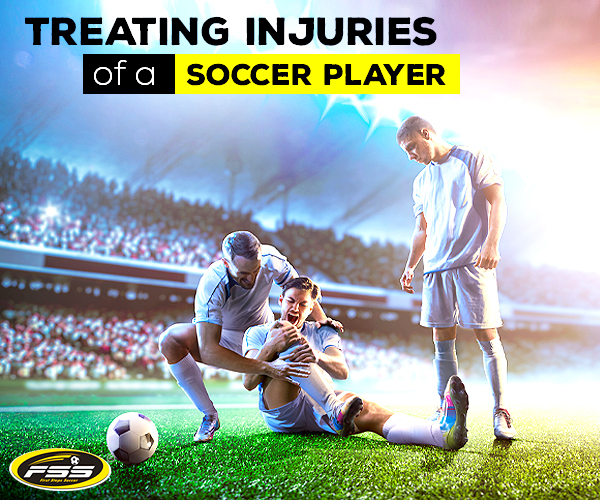 Leave a Comment on 3 Points to Remember When Treating an Injured Soccer Player Treating an injured soccer player? Pay attention to these 3 areas! Often we ignore the mental aspect of an injured soccer player. 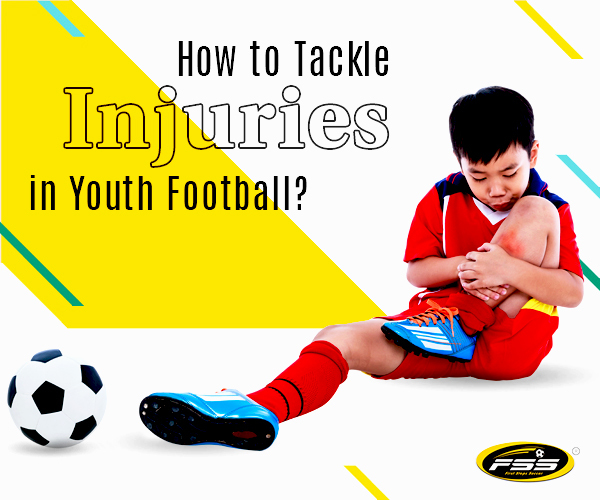 Getting injured occurs not only physically but mentally also and needs to be rightly addressed. 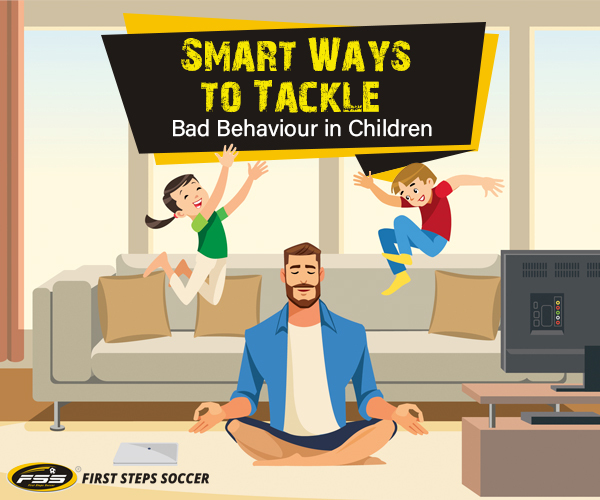 Many children behave inappropriately on the field due to various reasons. Learn about these reasons so that you can smartly handle such behavioral problems.